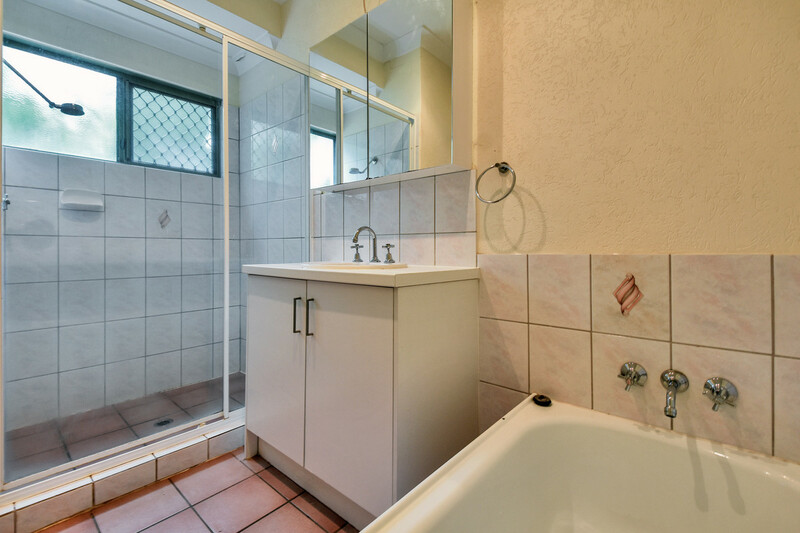 Text ‘2PHO’ to 0488 810 057 for all property information. 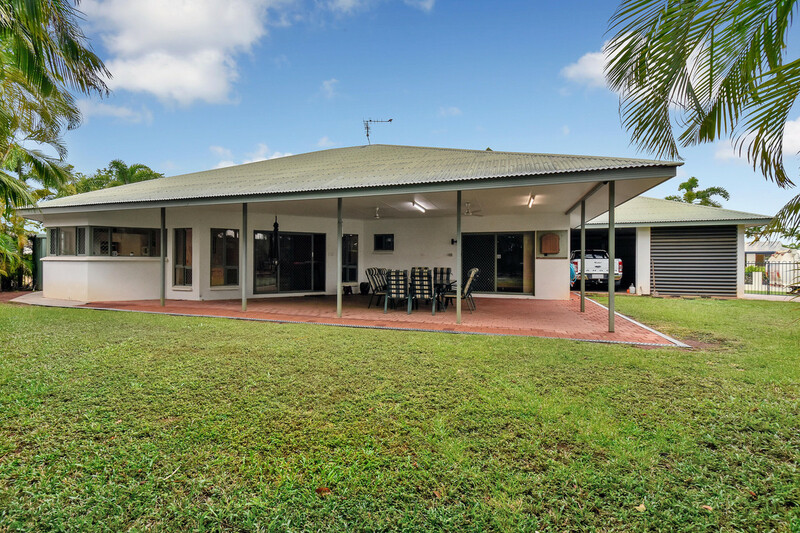 “Wow!” That is exactly what you will say when you see this huge family home! 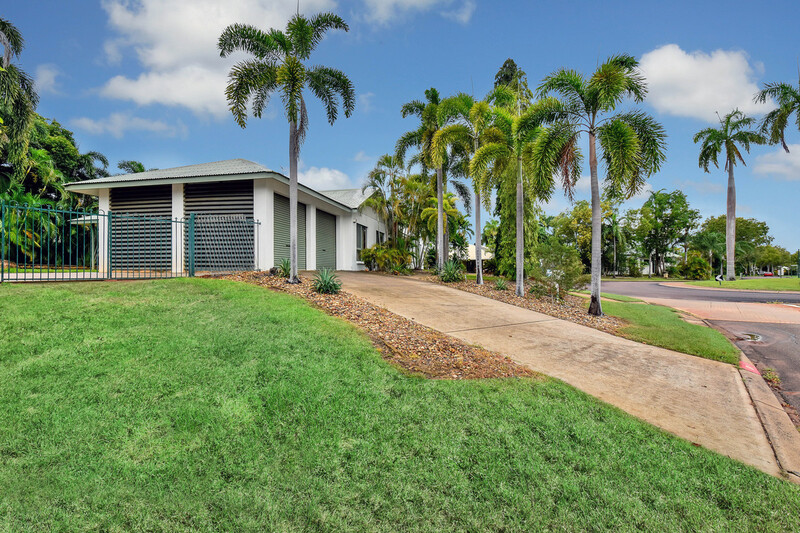 Located in the popular suburb of Durack, just down the road from Durack Primary School, several child care facilities and only a 2-minute drive from Palmerston CBD and the newly built Gateway shopping centre. 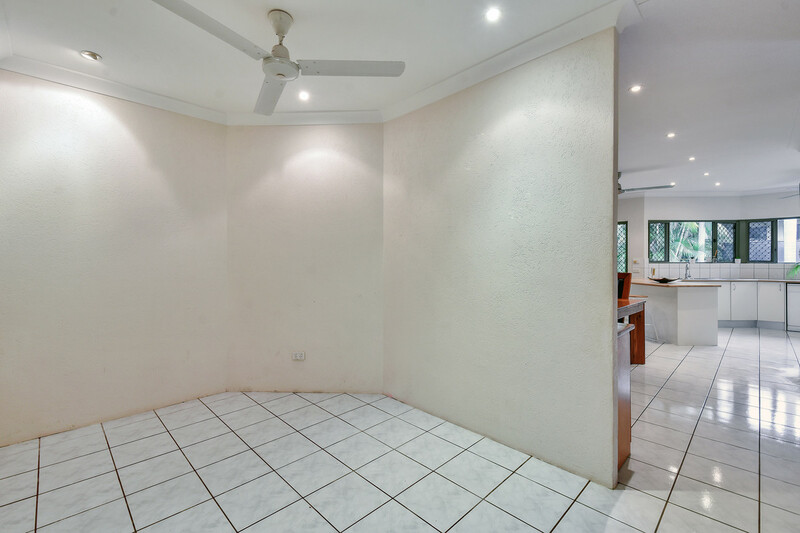 Boasting 5 large bedrooms, a study nook and a massive media room, there is certainly enough space for the family to spread out and grow! 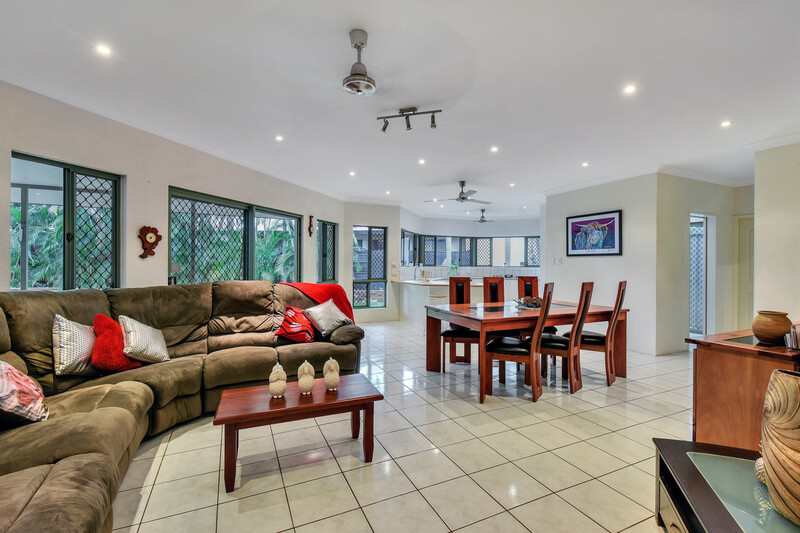 Perfect for large families needing extra space in an ideal location. 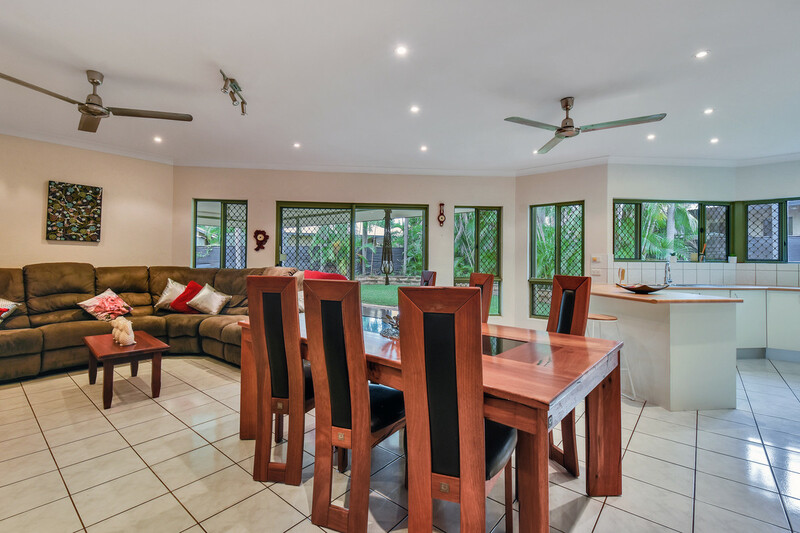 Fully tiled throughout, with an open plan living, kitchen and dining area and large bay windows, the home is certain to stay cool all year round. 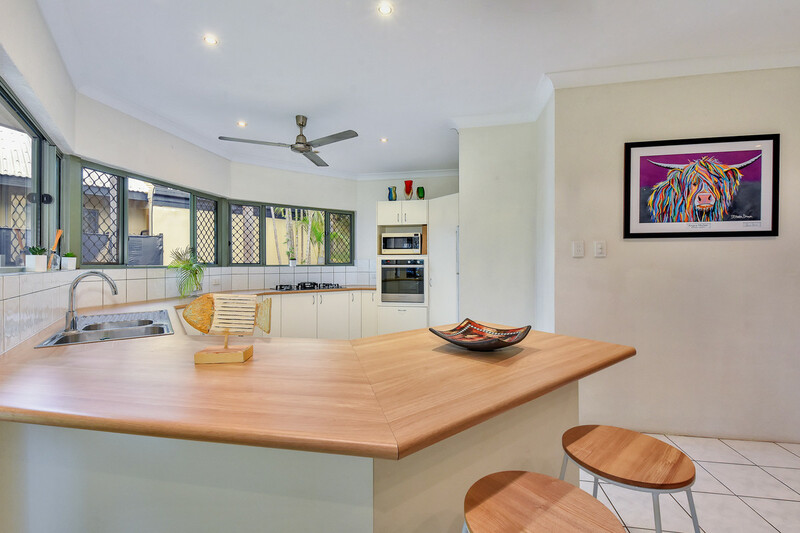 The kitchen is beautifully designed with wrap around timber-look benches and windows that overlook the grassed yard. 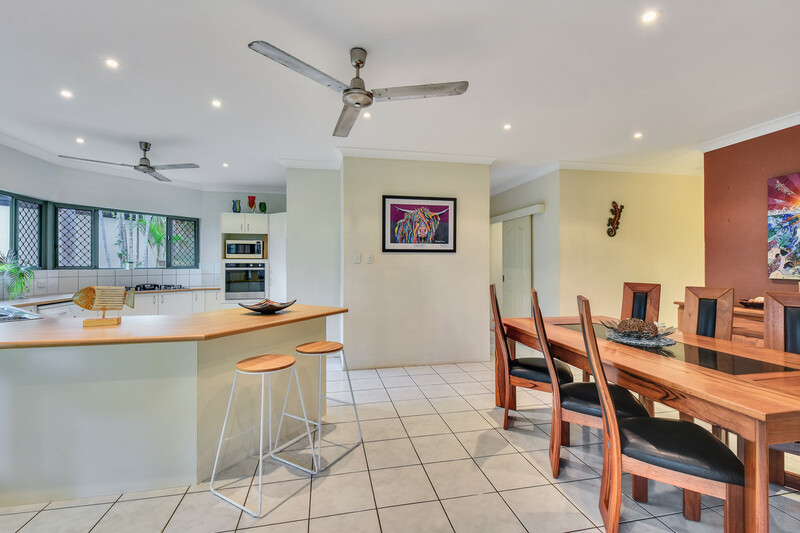 Cook dinner while keeping an eye on the children play and explore. 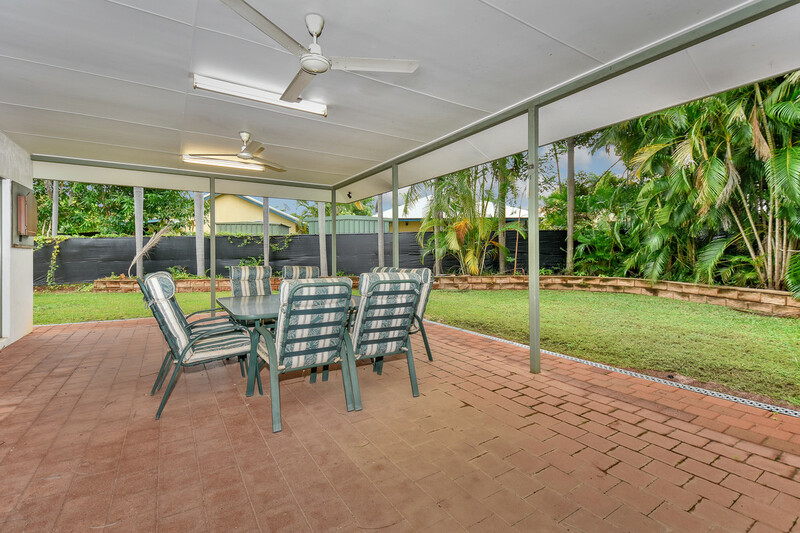 The living and dining areas flow out to a large verandah with plenty of room for accommodating even the largest of gatherings. 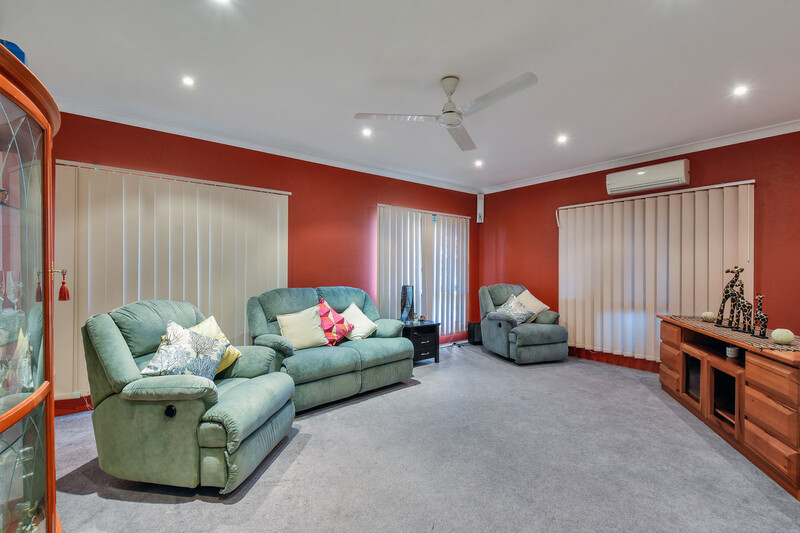 The large media room with an added storage cupboard would make an ideal in home theatre or play room for the children. 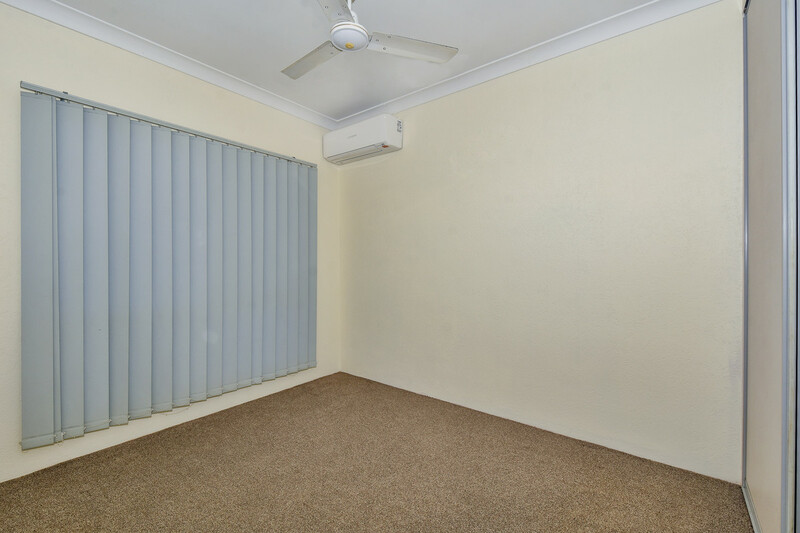 All of the bedrooms are generously sized with large windows, carpeted floors, and split system air-conditioning. 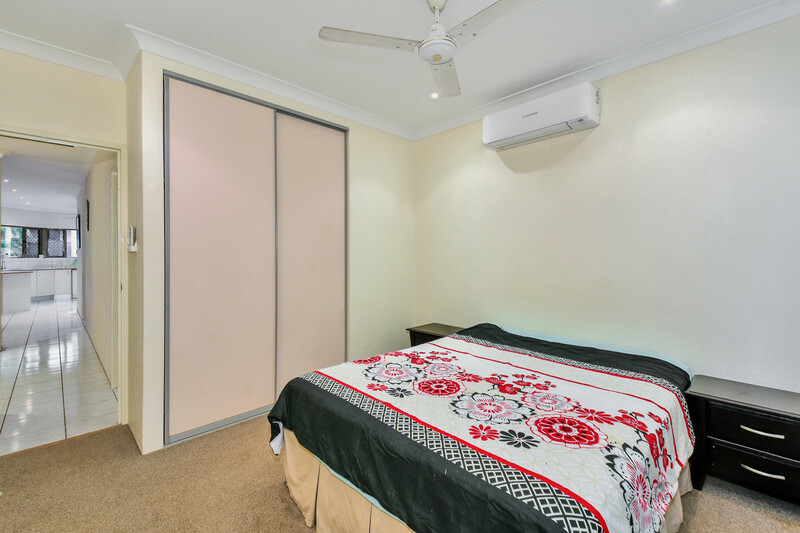 Enjoy the privacy of the master bedroom, situated on the opposite side of the home to the other rooms with a walk in robe and ensuite bathroom. 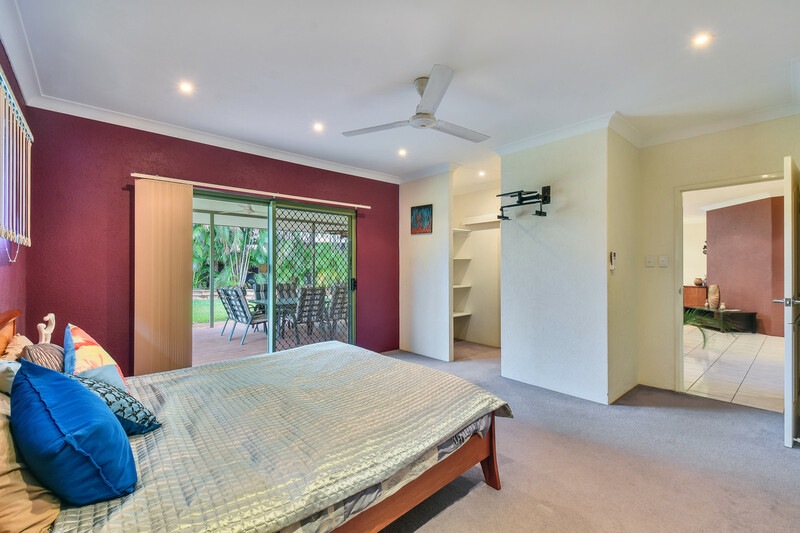 The master bedroom has dual access to the verandah via large sliding doors. 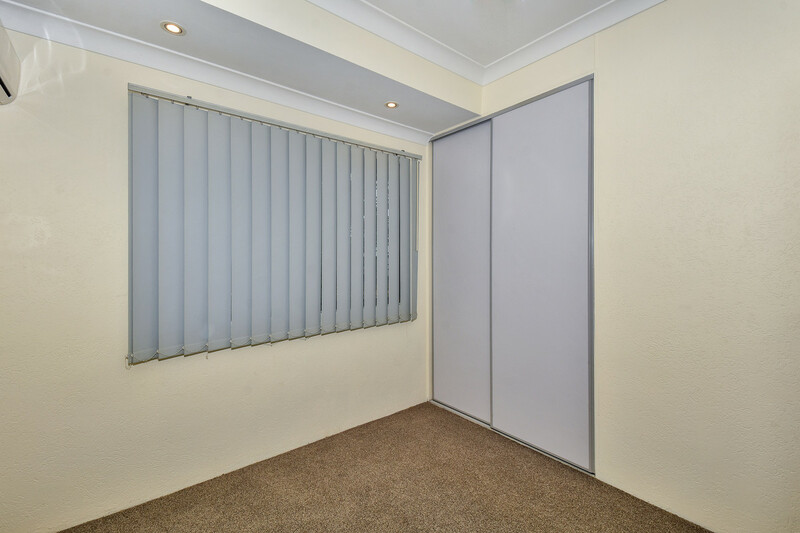 Behind a privacy wall, separating it from the living areas is a surprisingly large study nook, ideal for a for the student or working from home parent. 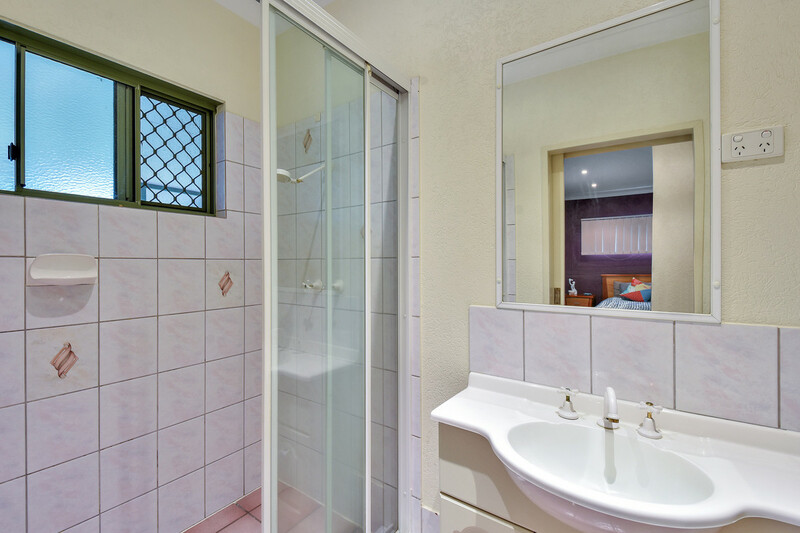 With a large shower, a bathtub and a separate washroom, the main bathroom is suited for family living. 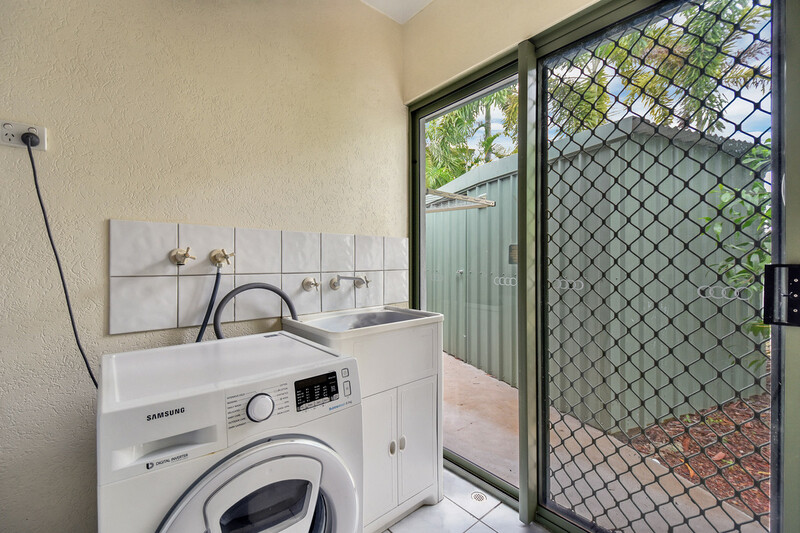 The laundry has a large linen cabinet and its own access to the washing line just outside the door. 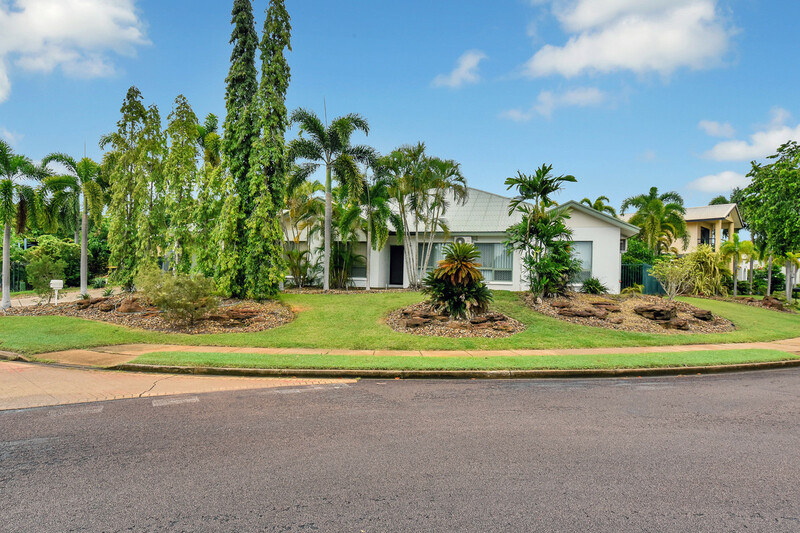 Set on a generously sized corner block with manicured gardens and shrubbery, across the road is a large park with riding paths for the kids. 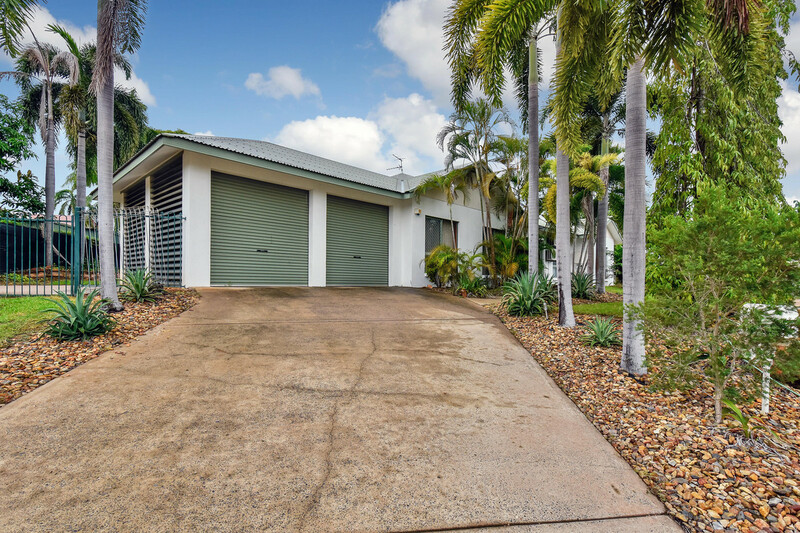 The home also features a large garage with roller doors and a separate concrete pad with its own gated entry, perfect for the boat or hobby car. 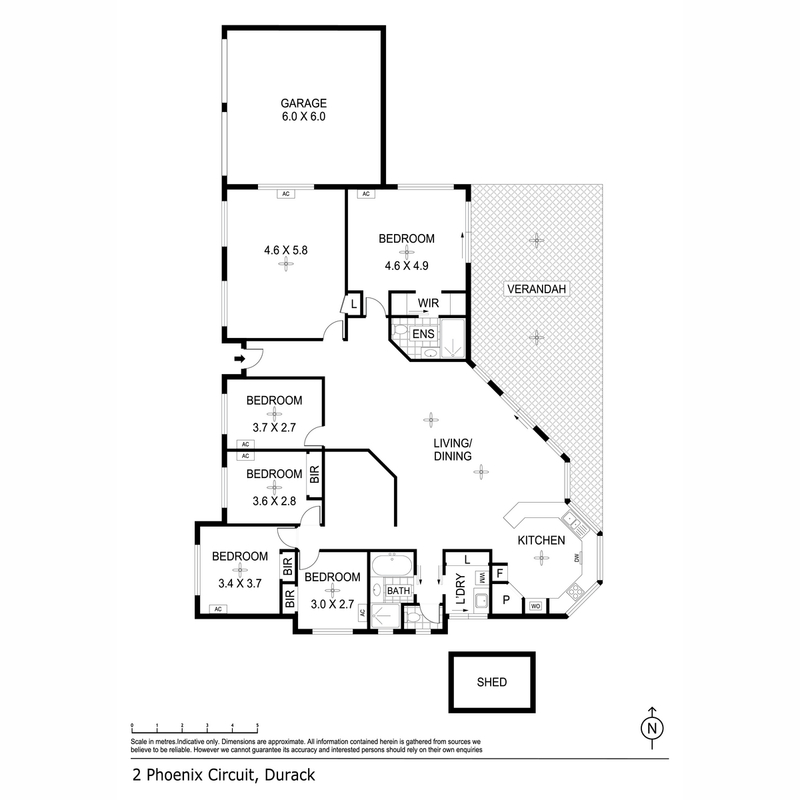 There is certainly no shortage of space with this property! 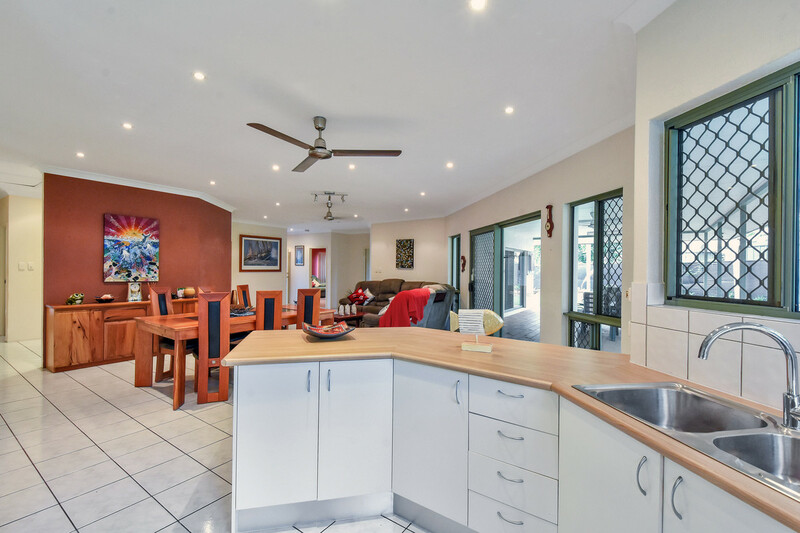 If you are looking for a large family home in a wonderful suburb then stop the search, this home is for you!